In addition to the many epidemics affecting our region, another urgent health problem is sweeping through Intibucá: one in every four girls becomes pregnant during her teenage years. These young mothers oftentimes are unable to continue their studies, limiting their ability to find work and support their families. Babies born to teenage mothers typically suffer from more health issues and are likely to become teenage parents themselves, further continuing the cycle of poverty. Additionally these pregnancies put a strain on our health system as they are more likely to require transport to the hospital due to complications. By improving their self-esteem, teaching them valuable information about their reproductive health, and providing them with practical skills, we aim to provide young girls in Intibucá with the tools necessary to make decisions that lead to good health. Yo Puedo is a self-esteem, health education, and entrepreneurial program exclusively for 5th and 6th grade girls. Working with local staff and teachers, Yo Puedo girls are engaged in important discussions of various topics including goal setting, self-esteem, sexual health, making good decisions, and building healthy relationships. In addition to supplementing their typical coursework, Yo Puedo gives the girls a space to share and reflect about the changes they experience during adolescence. 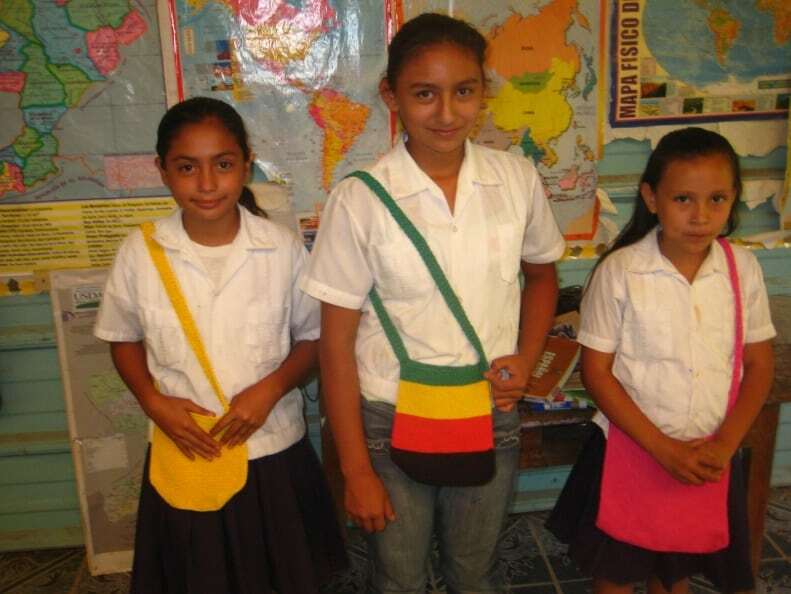 In addition, the girls at each school are given a seed fund to invest in developing their own small-scale business plans such as creating community stores, embroidery, or selling tamales and vegetables. The knowledge and skills gained through these activities are essential to increasing the girls’ self-confidence and desire to invest in her future. 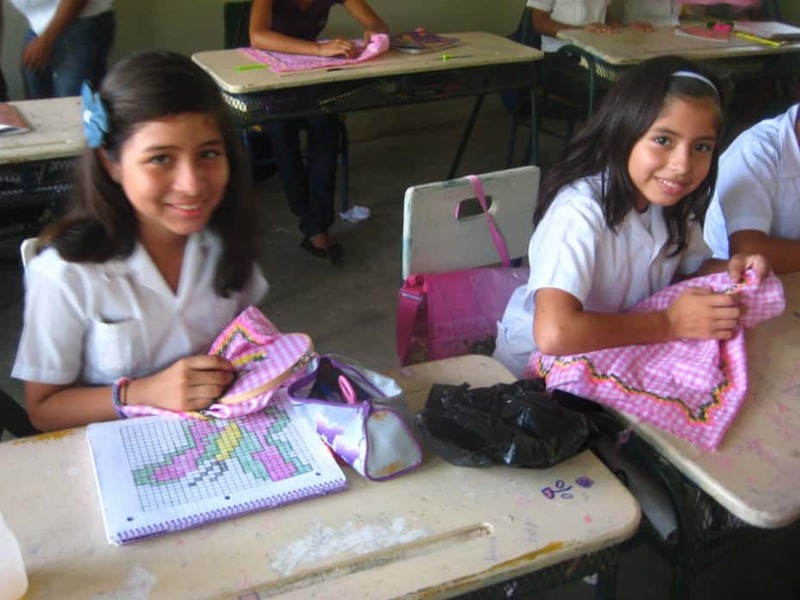 For girls who aren’t able to continue their education after sixth grade, it also provides them with the skills needed to be financially independent. In 2013 the Yo Puedo program included over 180 girls in 15 schools across 4 municipalities. With the help of their business’ profits, each individual program is designed to become self-sustaining. It costs $425 to expand the program to a new school, provide the seed money to make the program self-sustaining, and support those administrating the programs. For just $36 a month, you can help give a better future to a classroom of girls in need of our support.